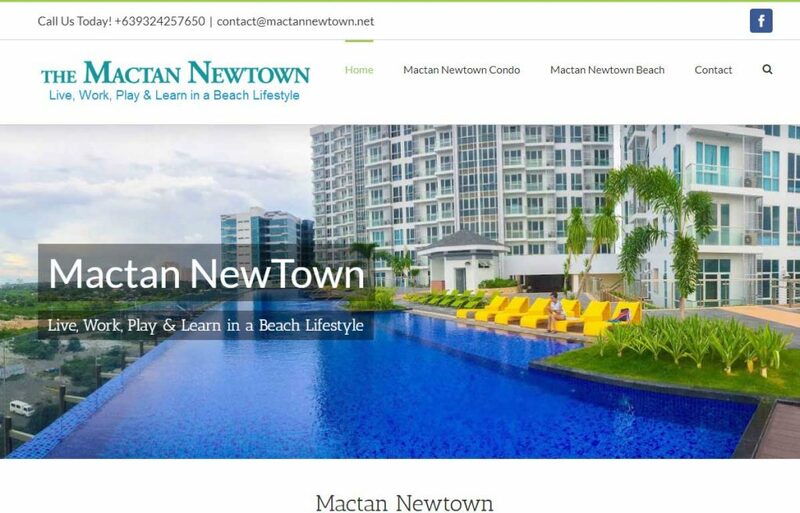 "A good website, SEO and Content is key to success in online business"
Freelance Cebu Web Designer Philippines with over 6 years experience. 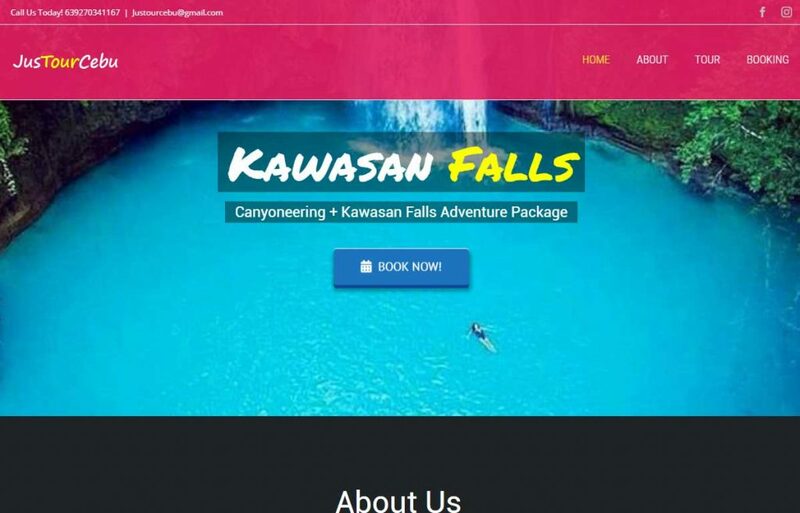 Trusted Cebu web developer in building SEO friendly websites. 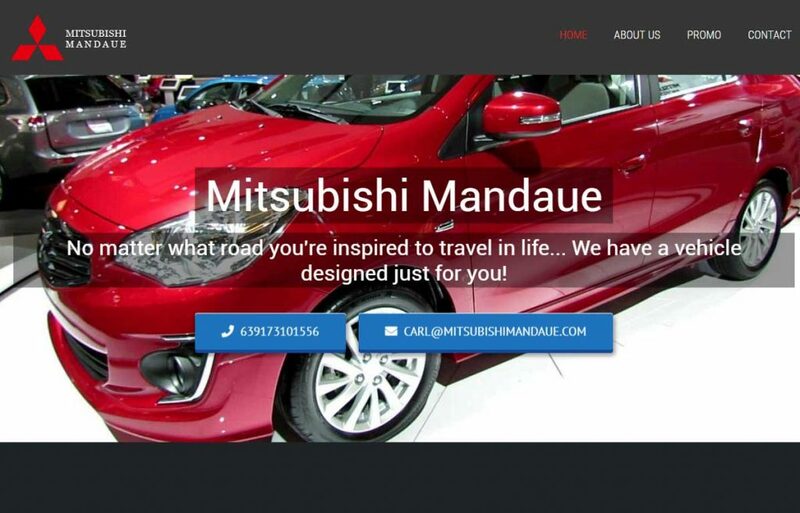 Marlon Omandam is a proven SEO specialist & one of the best Web Designer and Developer in the Philippines, clients include local and international web design and development, high-end professional website design, CMS and Ecommerce systems as well as graphic design solutions and branding for the private and public sector. I build beautiful, professional websites and offer successful SEO campaigns. I specialise in website design & web development for desktop and mobile and search engine optimisation (SEO). Your website needs to rank in Google… I offer white hat SEO service that will boost your ranking in search engines. 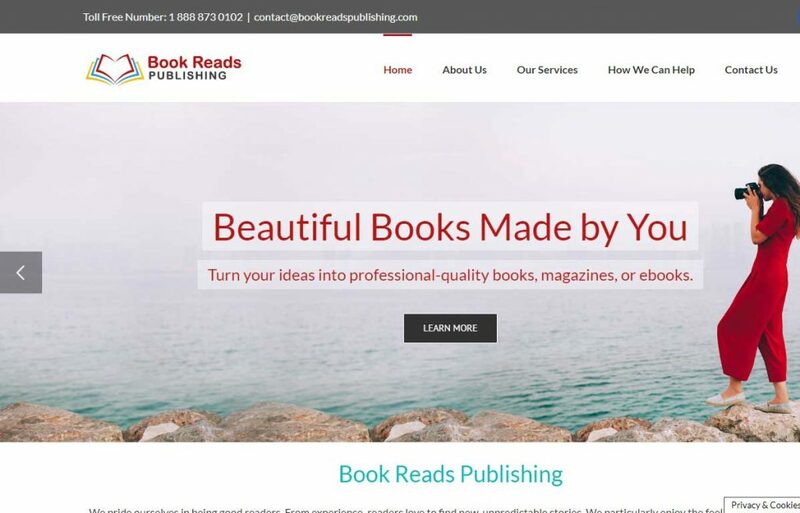 I understand your website is vital to your business identity, reputation and how clients perceive you. We take the time to understand your brand and create a strategy to deliver your commercial goals. It’s this partnership strategy that not only results in the success of your business online, but is the key reason why so many of my customers have kept coming back for over the past 6 years. From SMEs to the most recognizable international businesses, I’ve played an important role in the growth of my customer’s online presence. You can send me a message & get in touch.